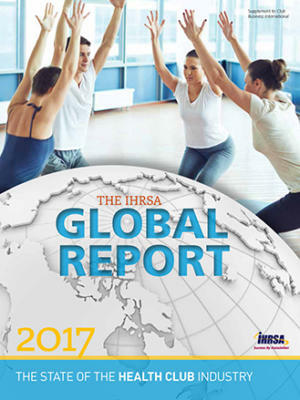 In 2017, health club membership topped 174 million consumers around the globe, according to the report. Total industry revenue totaled an estimated $87.2 billion in 2017 and the club count exceeded 200,000 facilities. As leading markets posted strong performance, emerging markets—particularly in the Asia-Pacific region—showed potential for continued growth. 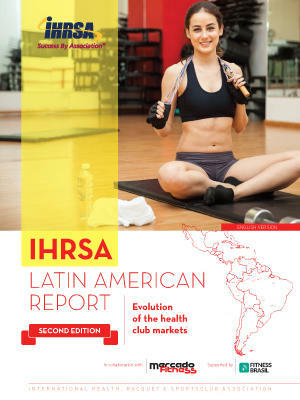 The "Industry Research" section includes data on revenue, number of facilities and number of club members for nearly 70 markets. 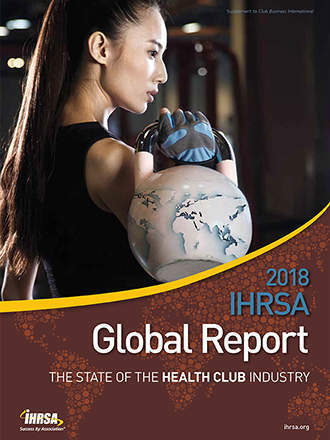 For the U.S. market, there is a breakdown of data for the number of health clubs by state and infographic insights for consumer growth and member visits. 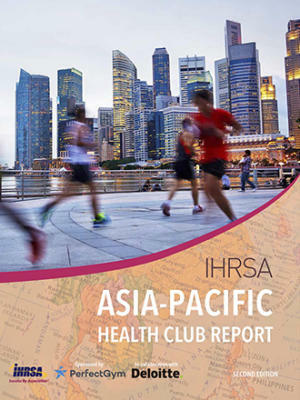 The "Company Profiles" section highlights approximately 300 leading health club companies from around the world.